The Lifting Solutions Rod Rig is engineered for efficient conventional sucker rod and light-well servicing. 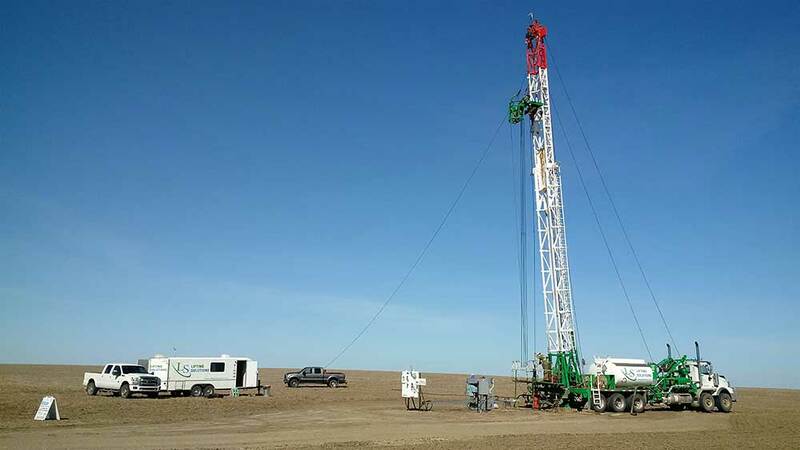 Designed for quick mobilization to any wellsite, the unit is smaller and faster than a conventional service rig and can be rigged up or down in 30 minutes or less. 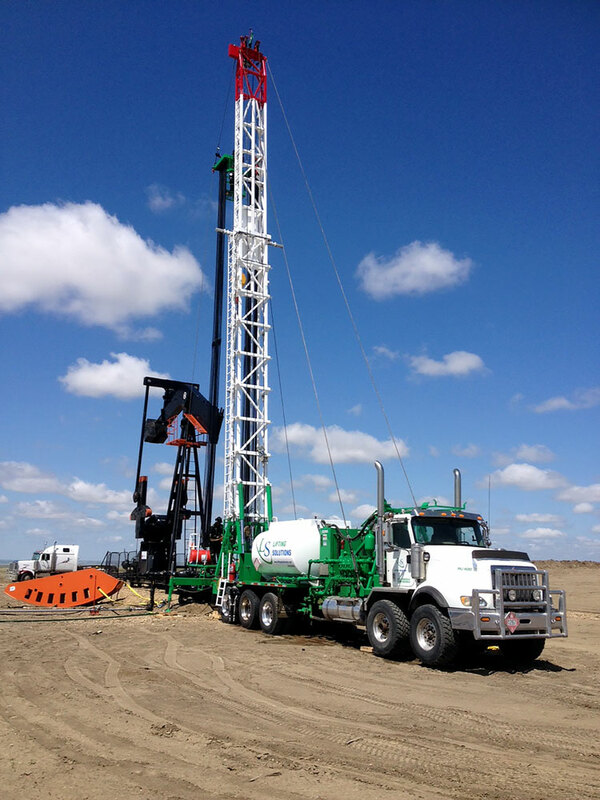 The Rod Rig is equipped with a pump and tank for diagnosing well problems and killing and flushing wells. In addition, the unit has a 72-ft mast with rod basket for hanging double joints of all sucker rod sizes. To enable more flexibility, the Rod Rig can be paired with our Truck Mounted Gripper (TMG) for continuous sucker rod servicing in addition to conventional sucker rod servicing.